Hans Offringa is a bilingual author, media expert and photographer with an international reputation regarding all things whisky and whiskey. So far he has written and translated more than 25 books on the topic. During his long career he received various awards and was named patron of the Whisky Festival Northern Netherlands (WFNN), honorary scotsman, honorary member of the Caledonian Society of Charleston (SC), Keeper of the Quaich and Kentucky Colonel. The Scotch Malt Whisky Society (SMWS) appointed him their ambassador for the Netherlands. 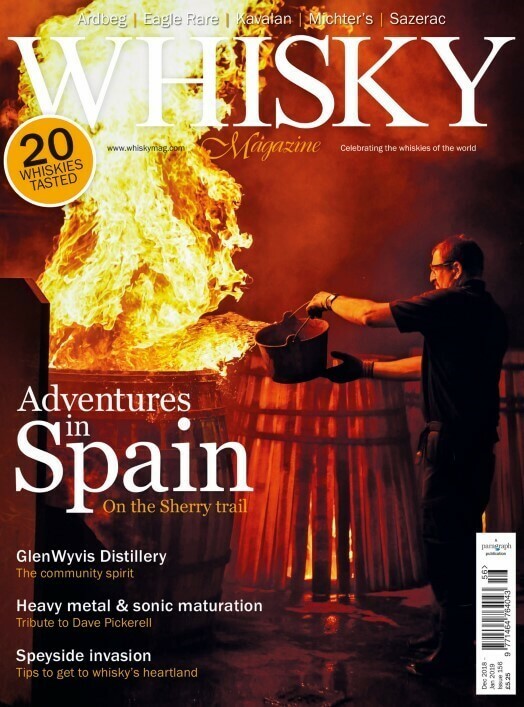 Hans is also european contributing Editor at Whisky Magazine. Together with his American spouse, Becky Lovett Offringa, he forms The Whisky Couple. Their articles and photographs have been published in magazines and newspapers around the globe. The Whisky Couple have been judges at the Dutch Whisky Awards since its inception. They reside partly in Europe (Zwolle, Netherlands) and partly in the USA (Charleston, SC).